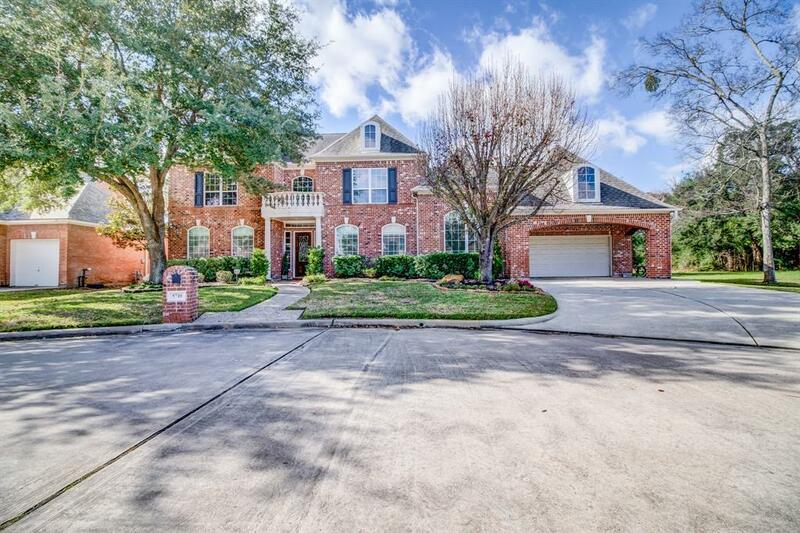 Beautiful executive residence in Spring Creek Oaks. 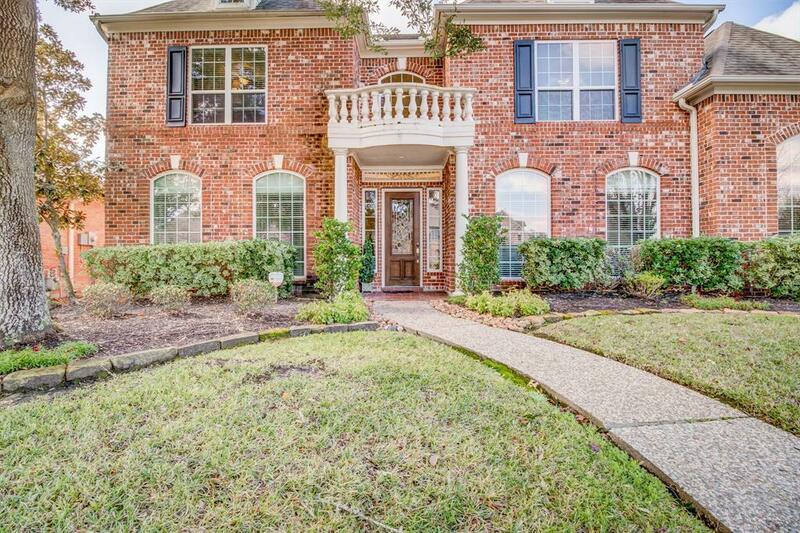 This BRICK HOME has 5 GENEROUS BEDROOMS for an active family. FAMILY LIVING AREAS include Formal Living Room, Formal Dining, Chef's Kitchen with large Breakfast Area, Study, Game room and Media Room. Kitchen features gas cooktop, double oven, and tons of cabinets for storage. Master bedroom has windows overlooking the pool, large master bath with double sinks and granite. 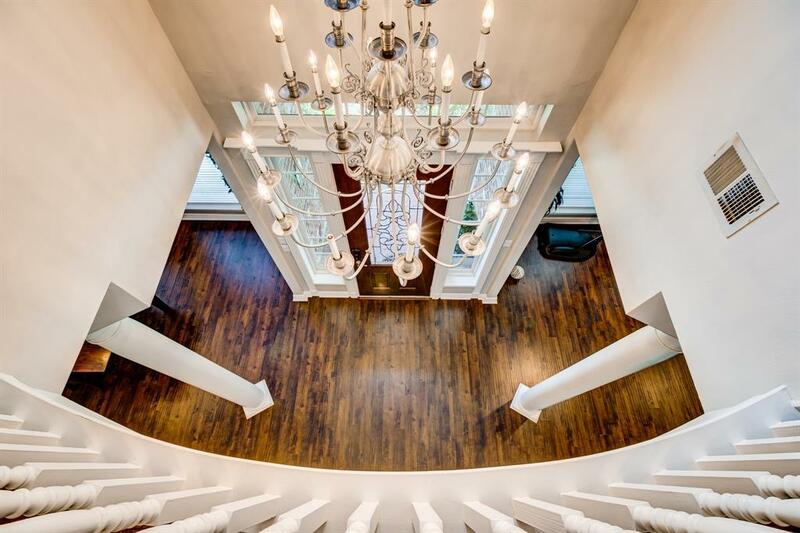 This home is adjacent to a large empty lot at the end of a cul-da-sac. Enjoy the outdoors in the swimming pool and covered patios with built in kitchen. 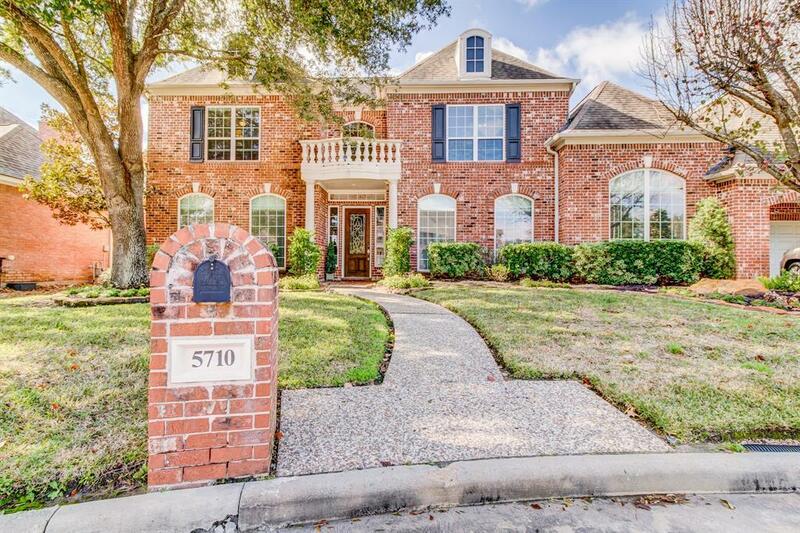 LOCATION, LOCATION, LOCATION in KLEIN ISD near the GRAND PARKWAY.